Have you gone to dealerships looking for trucks for sale near you? Does it seem that there was a minimal selection? If so, we have at 56 Auto Sales London, trucks and more trucks! If you are in the market for used trucks for sale, you have landed in the right place. We have a variety of vehicles for sale here at our dealership, from commercial trucks, diesel, 4x4 and much more. What makes a truck so desirable? Is it that fact that it has versatility and that it can be used for so many different things, from work to joy rides, a truck can provide it all. If you have searched all over for trucks for sale in Columbus Ohio, and haven't had the luck you wanted, no need to look any further than 56 Auto Sales. with our large inventory of trucks, you are sure to find a used one for all your needs. If you are in the market for 4x4 trucks for sale, we have several commercial trucks if you are seeking one for your business or just want a truck for everyday pleasure. 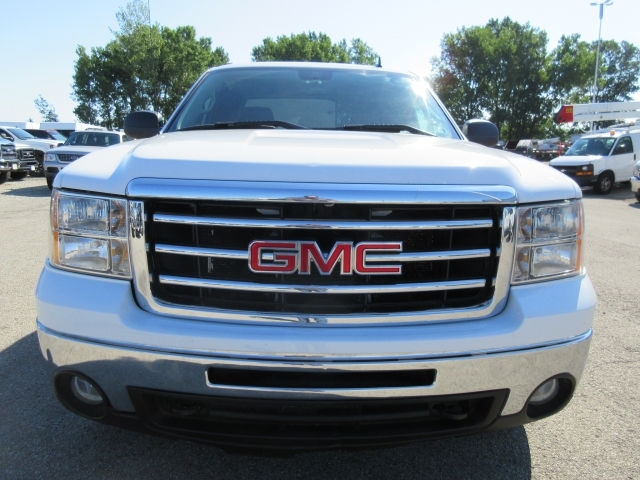 We have for sale here at 56 Auto Sales London, a 2013 GMC which is a 4x4 and comes with a carfax report. This truck has an extended cab with a 6-speed automatic transmission, and 8cyl, 5.3L, 315 HP Engine, and it has Power Windows, Power Door Locks, AC, CD Player, and Cruise Control. 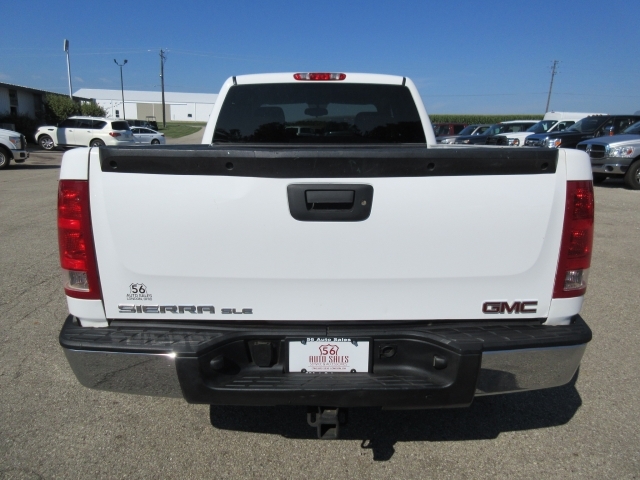 More desirable features on this GMC are Onboard Hands-Free Communications System, Electronic Stability Control, Transmission Overdrive Switch, Front Tow Hooks, Chrome Wheels, Flexible Fuel Capability, Anti Theft System, Single-Disc CD Player, and Heated Mirrors. If you are in the market for used trucks Ohio, then stop by our dealership to take a look around at all the vehicles we have for sale here at 56 Auto Sales London. Even if you do not want to purchase a truck, you have plenty of other makes and models of cars, and minivans to gaze upon while you are here. You may find that car you have wanted for some time now.